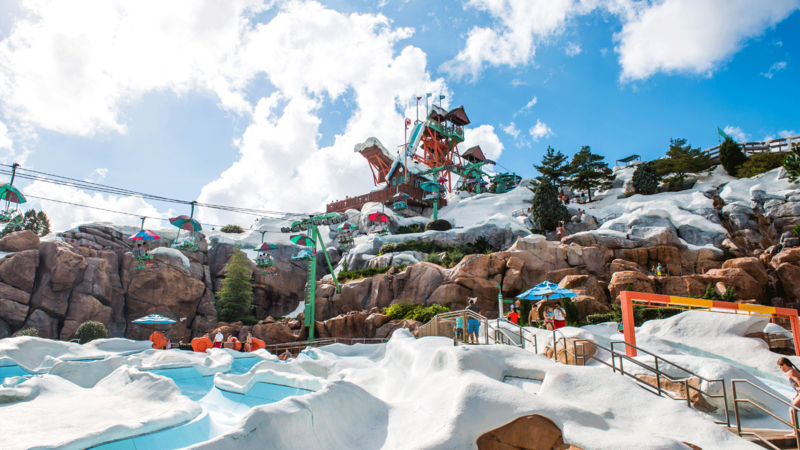 Disney World is known for the four main theme parks, but the Walt Disney World Water Parks Typhoon Lagoon and Blizzard Beach are ranked #1 and #2 best water parks in the entire world. 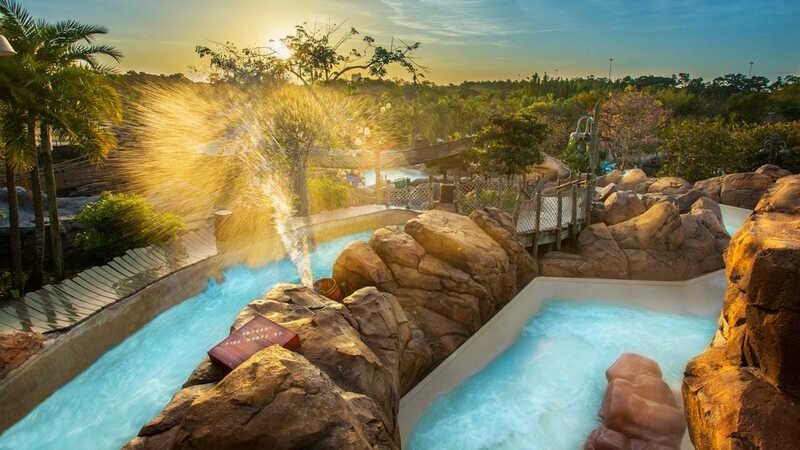 Special Hint: If you are going to be visiting one of the water parks when you book your Disney World package then you are going to be better off buying the Disney World Magic Your Way Base Tickets and adding the Water Park Fun and More Options. 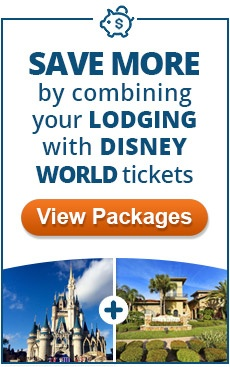 This will save you a lot of money and give you more freedom to see everything Disney World has to offer.